Need a way to receive, sort, organize and secure packages for your community? From click & collect to building management, we can help. Eliminate theft and clutter in your buildings. Keep company-essential and employee-personal parcels separate, organized and safe. Choose a turnkey mailroom solution for students and faculty on campus. 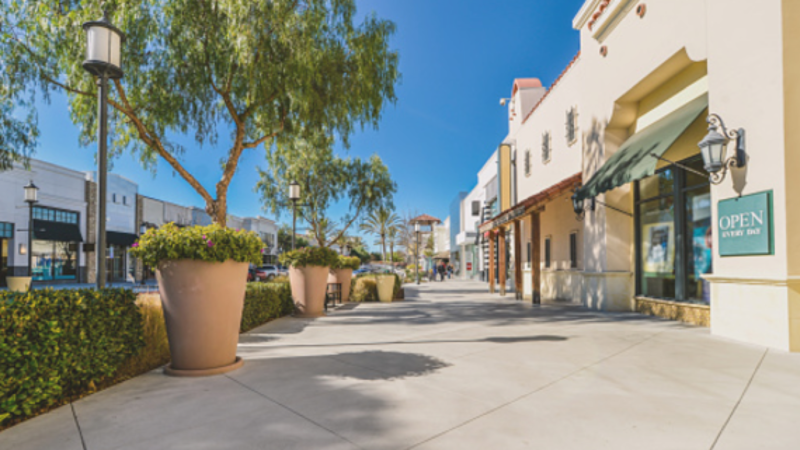 Increase foot traffic by adding a neighborhood Kiosk at your location. Install on-site lockers to optimize omni-channel distribution and streamline returns. Cut costs and improve customer satisfaction when you deliver packages to a secure, attended location even when recipients are not home. 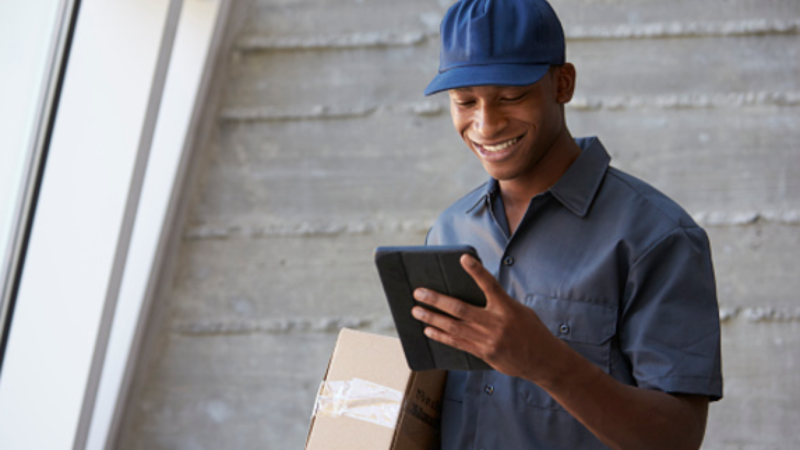 Make fewer stops on your route by delivering to multiple recipients at one location. Integrate with GoLocker API to create customized package delivery and reverse logistics solutions. Monitor usage, manage users and access a full suite of reporting tools. Keep your buildings clear and your operations efficient with our proprietary systems. Minimize parcel theft with our state-of-the-art Kiosks. Pass customer service on to us. You and your residents will have access to 24/7 live support. All GoLocker kiosks are indoors in monitored locations protected with state-of-the-art electronic locks. Interested in hosting a GoLocker?